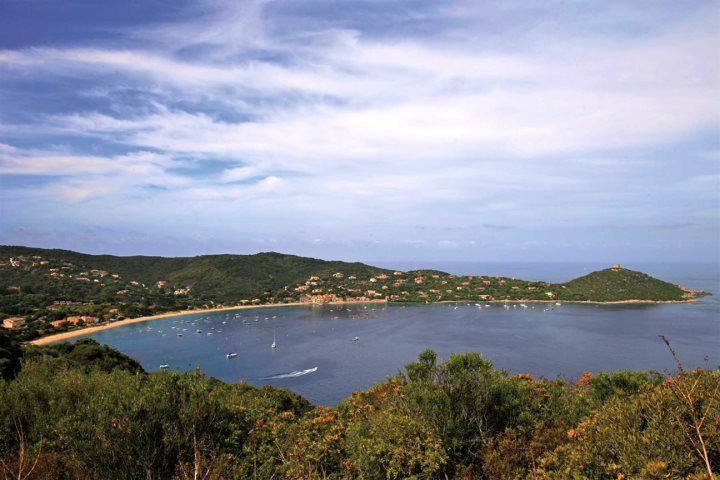 Corsica’s west coast is a true beauty to behold. With superb sea and mountain views, rugged beaches and quaint little villages all common occurrences, you can experience a completely different holiday here to other parts of the island. Of four magnificent bays which grace this region, the furthest south is home to the Valinco Gulf. Stretching from Capo di Muro to Campomoro, coarse mountains, wild hidden beaches and superb panoramas dominate much of the landscape, but visitors can also revel in the bustling seaside resorts, enjoying authentic cafés, shops, restaurants, boat trips and water sports which are all readily available. The Valinco Gulf offers holiday-makers the opportunity to get away from the crowds and enjoy a completely authentic Corsican experience. 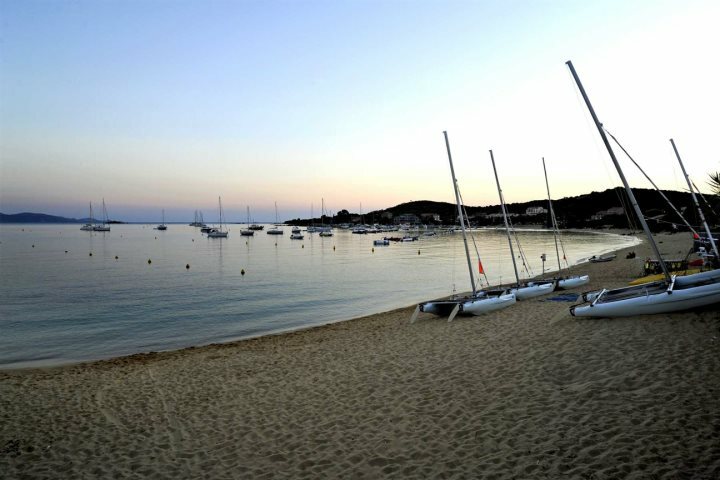 Many of the beaches in this area are found within little hidden coves, where red rocks and golden sand sink into crystal clear water, but you will also find some larger bays with beautiful vistas which offer facilities in the towns of Campomoro and Porto Pollo – these are perfect choices for families. One tip is to stay to watch the sunset – it’s really quite something, and very romantic. The main town within the Valinco Gulf is Propriano, where there’s a beautiful harbour and a fantastic selection of restaurants, bars and shops. It’s a popular resort, but for good reason, also offering a variety of boat trips and water sports for those who wish to partake in some activities. Slightly north of the same bay, you’ll find Olmeto. 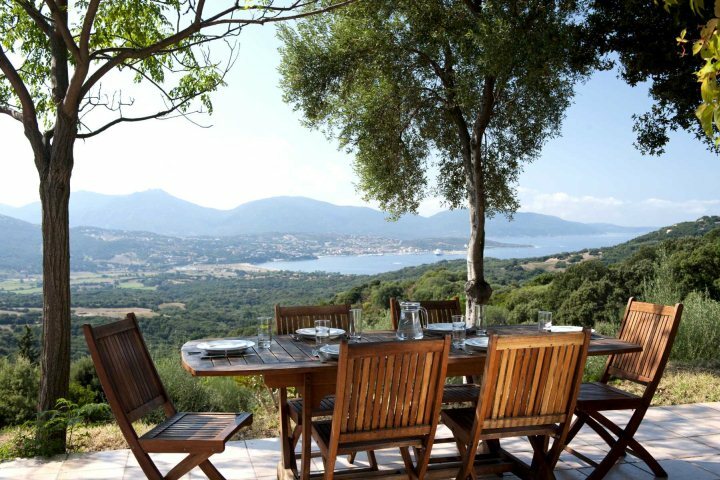 Oozing with authentic Corsican charm and beautiful vistas across Propriano and beyond, this is a great place to enjoy a late morning coffee and watch the locals go about their business. There are plenty of coastal and inland hiking trails for avid trekkers around this area, with one of our favourites being along the Capo di Muro. 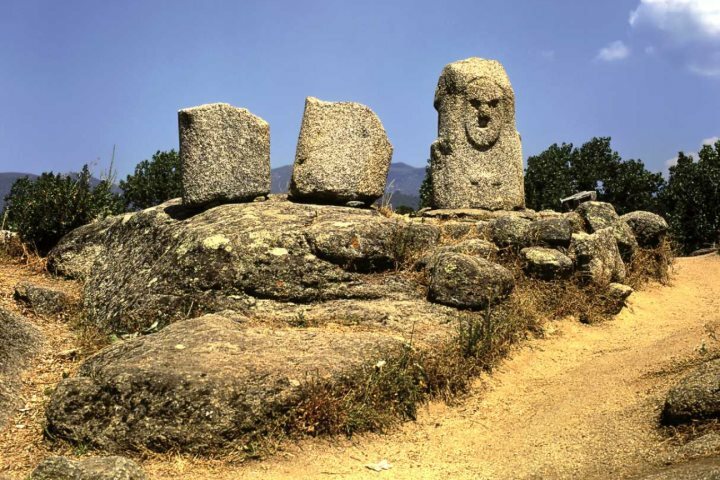 If instead you want a little history or even more culture to absorb, Filitosa is home to a celebrated megalithic site, filled with prehistoric menhirs, and Sartène is considered to be the most ‘Corsican’ town on the entire island. 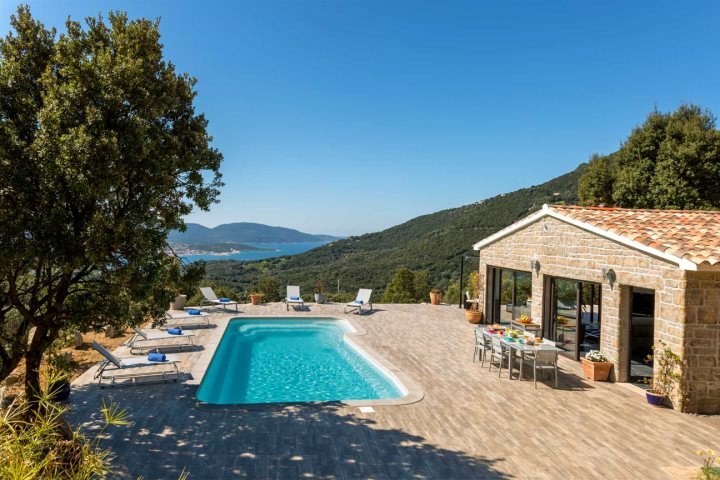 A stylish property with second to none mountain and sea views, Villa Kallisté’s positioning is ideal for anyone looking to completely relax, or explore the local area. The south-facing terrace with private pool is one of our favourite aspects of this property, and for those looking to do some hiking, there are numerous trails waiting to be discovered. Find out more about Villa Kallisté. 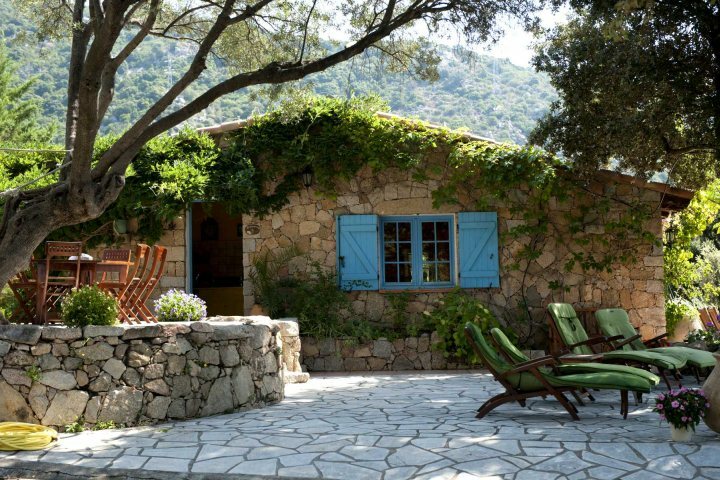 This authentic stone bergerie offers the epitome of Corsican charm. Perched on the mountainside, the vistas down to the coast are spectacular, and inside, the wooden beams and wrought iron furniture provide a rustic and homely ambience. Find out more about Bergerie Olivella. For a luxury break, Marinca Hôtel & Spa ticks plenty of boxes. Set on the hillside, this property boasts fantastic views across the Valinco Gulf, a three-tiered plunge pool, a renowned gastronomic restaurant and a spa. 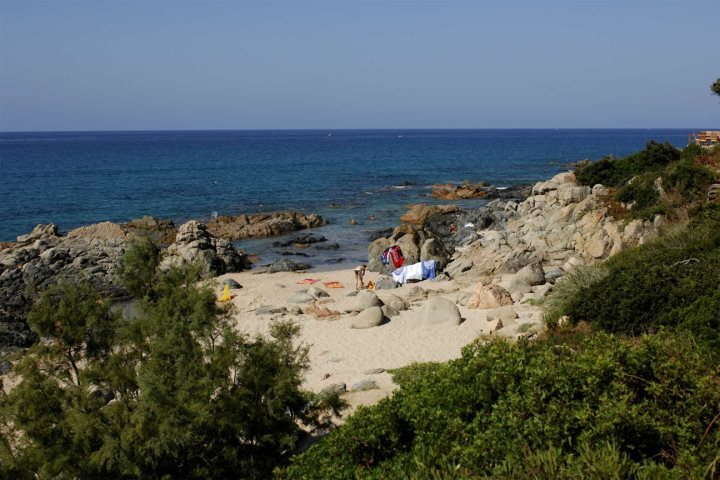 As you walk down to the coast, you’ll also discover a secluded sandy beach, rocky coves and inviting crystal clear water. 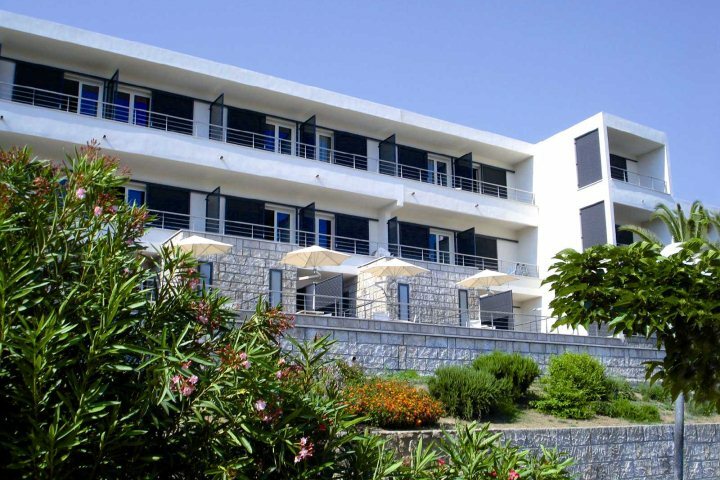 Find out more about Marinca Hôtel & Spa. 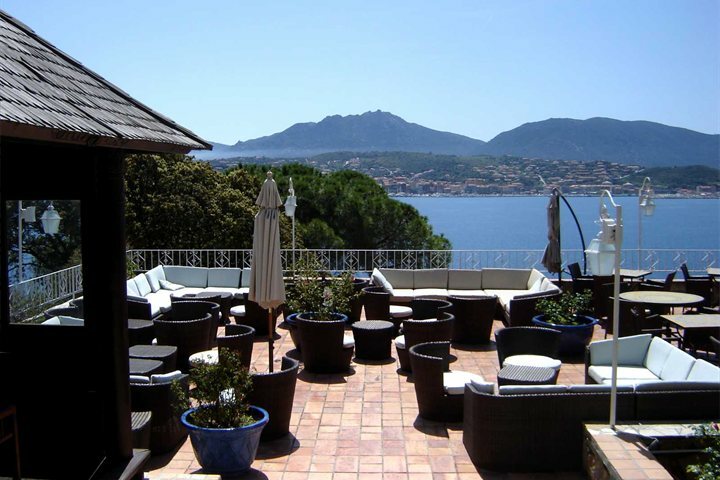 Just 100m from Porto Pollo’s beautiful sandy beach, Hôtel Eucalyptus is ideal for holiday-makers looking for a base from which to explore the south west of the island. Walk to the quaint seaside village to find some authentic restaurants, do some hiking, or simply head out in the car and explore the surrounding area. Find out more about Hôtel Eucalyptus. 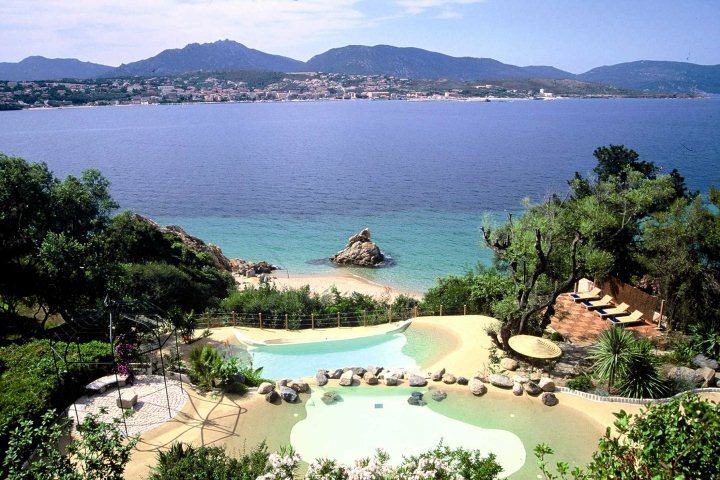 If you’re tempted by a holiday to Corsica’s stunning west coast, visit our website, or give our reservations team a call on 01489 866931. If you want to find out more about the Valinco Gulf, visit our guide.